Are you seeking a Christianity that is vital, practical and wise? Do you feel excited by new ideas in faith and spirituality, only to find they lack depth with attempted use? Do you want traditions that are both fresh and time-tested? If you're a 'yes' to these questions, you are not alone. The Keys just might be for you. 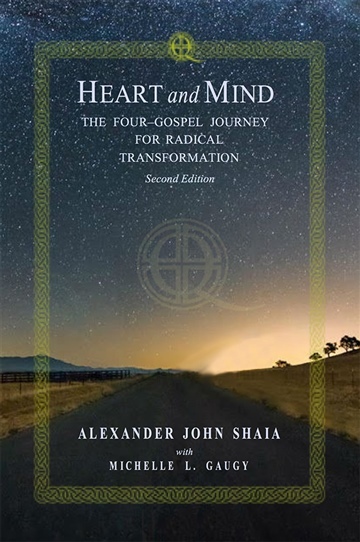 This eBook is an important excerpt from Alexander's seminal book, Heart and Mind: Second Edition. Every great work needs an equally great blueprint. 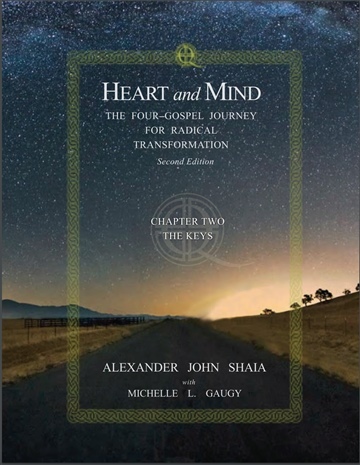 The Keys reveals a rediscovered blueprint for reimagining ourselves as Christians - even as human beings. We are excited that you're here - let's get to work.